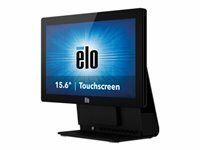 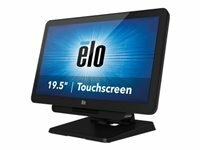 The Elo X-Series is an all-in-one line of touchscreen computers in a sleek and compact form factor. 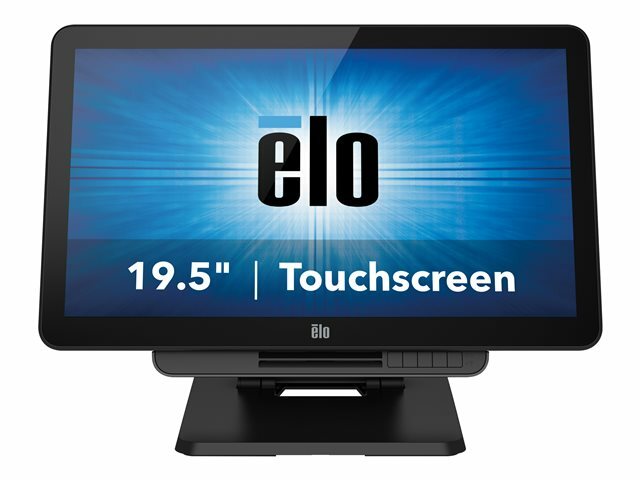 The highly versatile platform provides maximum configurability with unprecedented freedom of choice in 15-inch and 17-inch square aspect and 20-inch wide aspect. 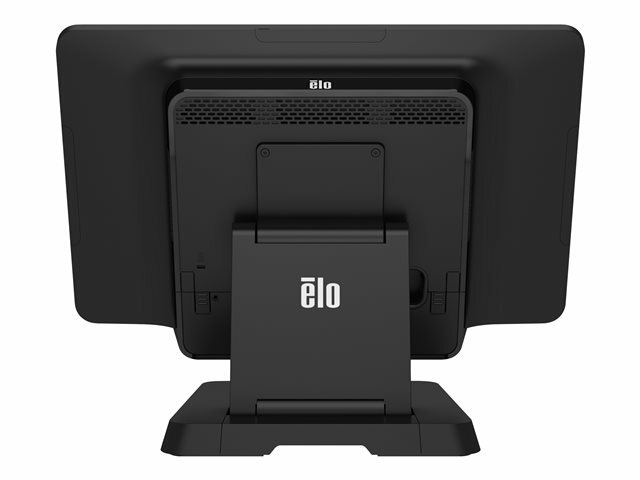 Ideal for applications in any retail, self-service or hospitality environment, the X-Series scales from the value-based Intel Pentium to high-performance Intel Core i7, making it one of the most powerful systems in its class. 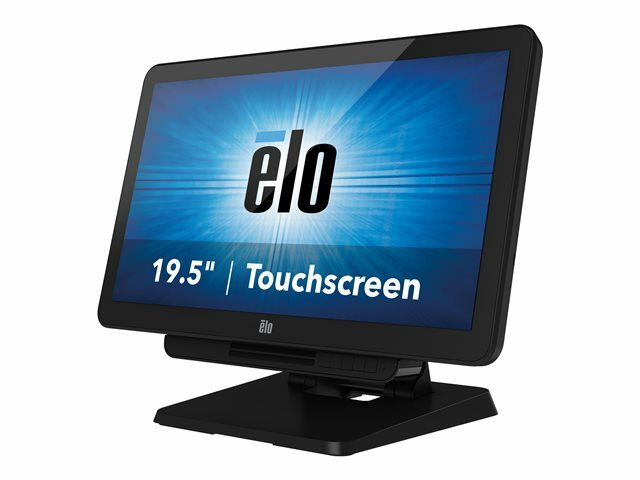 And with the wide array of field-installable peripherals, spill-resistant sealing and a range of input/output port connection options, versatility is endless. 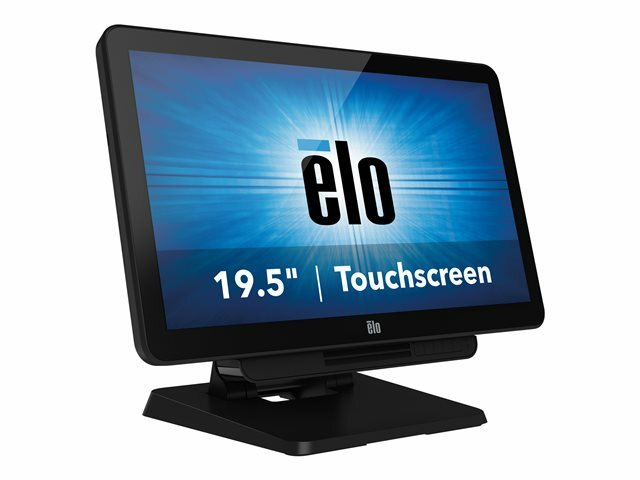 Product Description Elo X-Series Touchcomputer ESY20X2 - all-in-one - Celeron N3450 - 4 GB - 128 GB - LED 19.5"